FOR QUIET, COMFORTABLE LIVING AT TRULY AFFORDABLE PRICES, MAKE SOLARA YOUR NEW HOME. 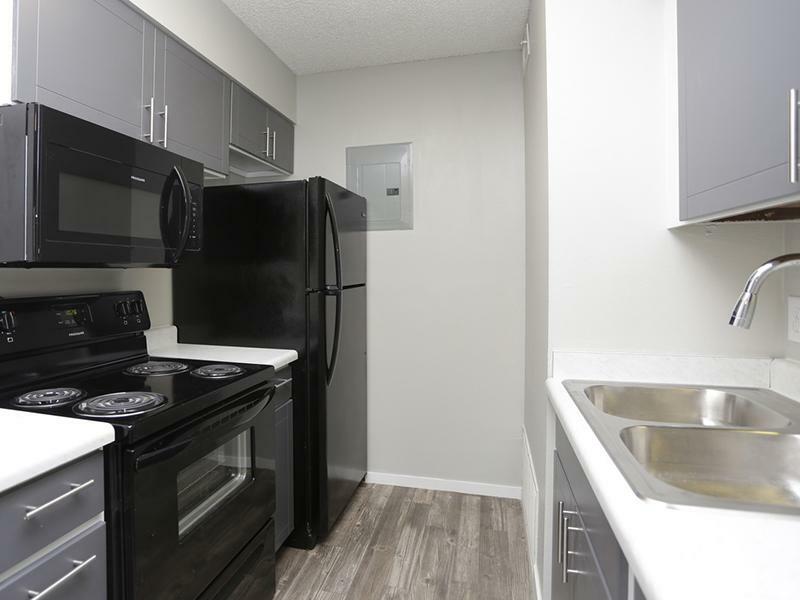 We offer spacious unique 1 & 2 Bedroom floor plans in a preferred Salt Lake City location, just minutes to SLC Airport and downtown SLC. Enjoy easy access to I-15 and Hwy 215. Stop by today and let our friendly staff help you choose your new home. 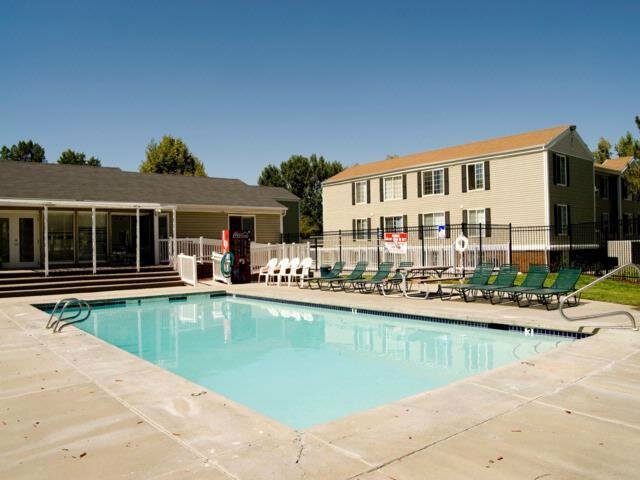 At Solara Apartments, we know the value of our Salt Lake City apartment location and amenities. 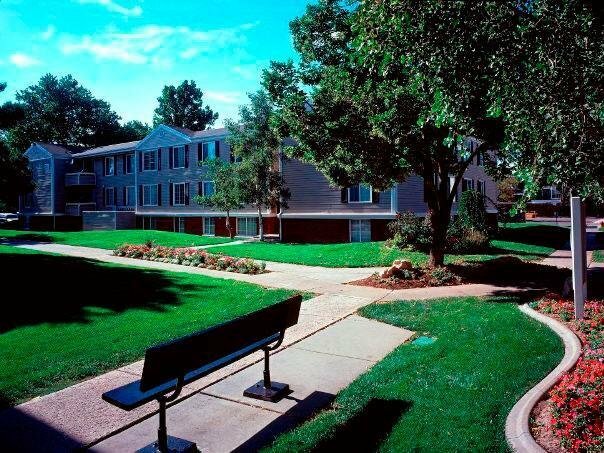 With features like our swimming pool, fitness center, and playground, you'll be excited to come home each night, and with our prime location to Trax stations and bus stops, you'll find ease in getting downtown, to the University of Utah, or to the airport. Please call Solara Apartments for current move in specials! 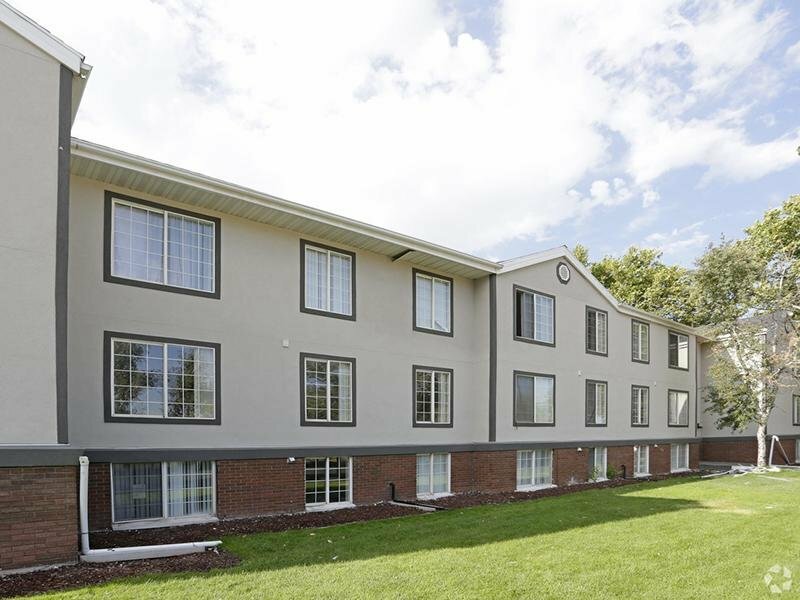 Minutes from both the SLC International Airport and Downtown Salt Lake City, Solara Apartments is conveniently located in the heart of bustling SLC and you'll find yourself surrounded by thriving restaurants, shopping, and entertainment. 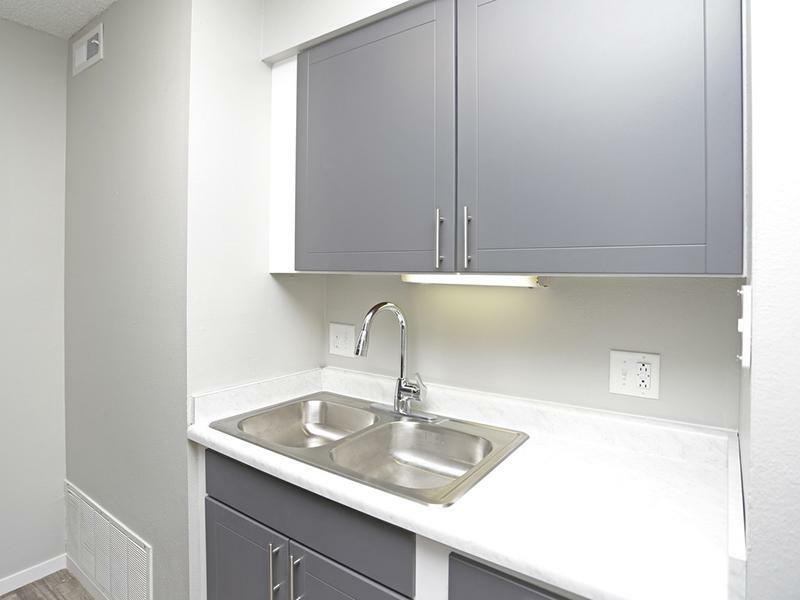 Call us today to set up a tour of your new Salt Lake City apartment home, Solara Apartments. Take a photo tour through your new Salt Lake City apartment home, and then schedule a tour with us today! See for yourself better living at Solara Apartments. 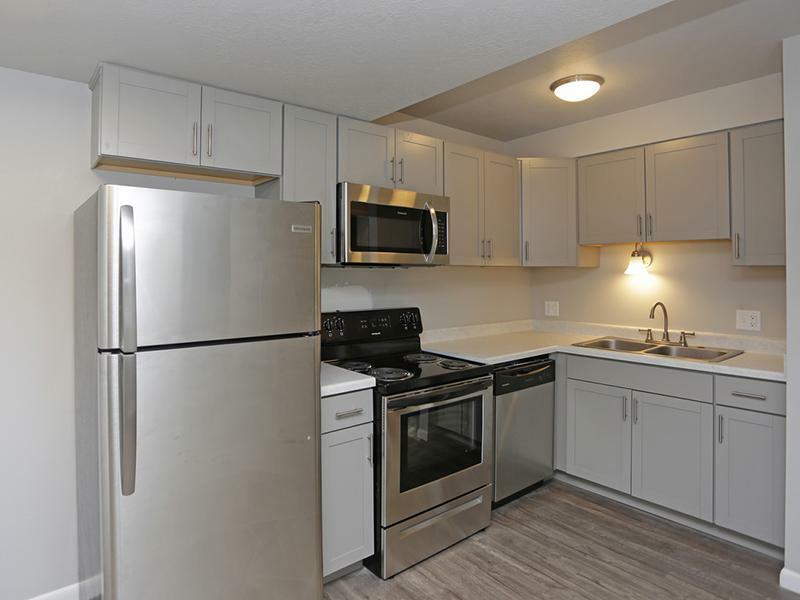 Minutes from popular restaurants like the Red Iguana, shopping centers including City Creek, and multiple golf courses, Solara Apartments puts you at the center of bustling Salt Lake City.